Gratitude Railroad is a community of investors who believe we can refocus capitalism to become a force for the greater good. 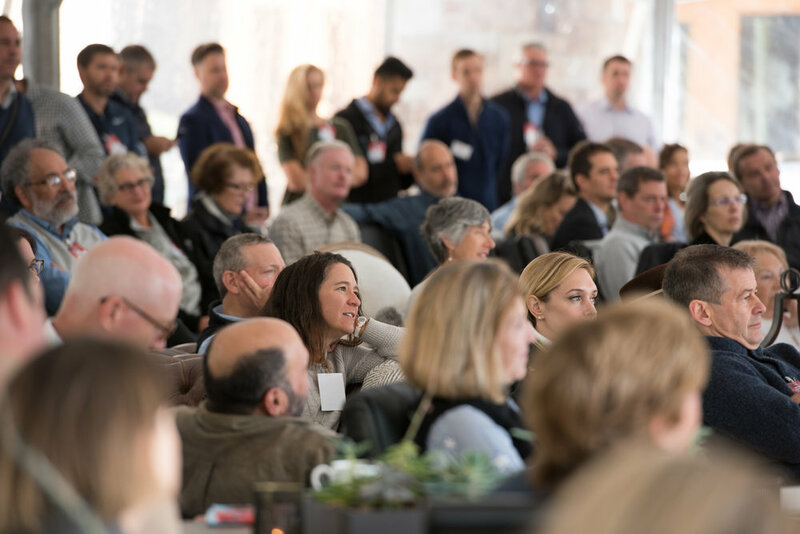 Our annual investor gathering has a clear purpose: mobilize this community to move capital into social and environmental solutions without sacrificing returns. The 2017 retreat is designed to connect the brightest investors with thought leaders and ecosystem partners to discuss, debate and act on investment opportunities. Together we will navigate and lead the shift in capital markets needed for a new 21st Century model of investing. This is not a standard conference. It is a collaborative experience with exceptional people, ambiance and opportunity to make investments that matter. This is an invitation-only gathering with limited attendance in order to create an environment rich for active engagement. 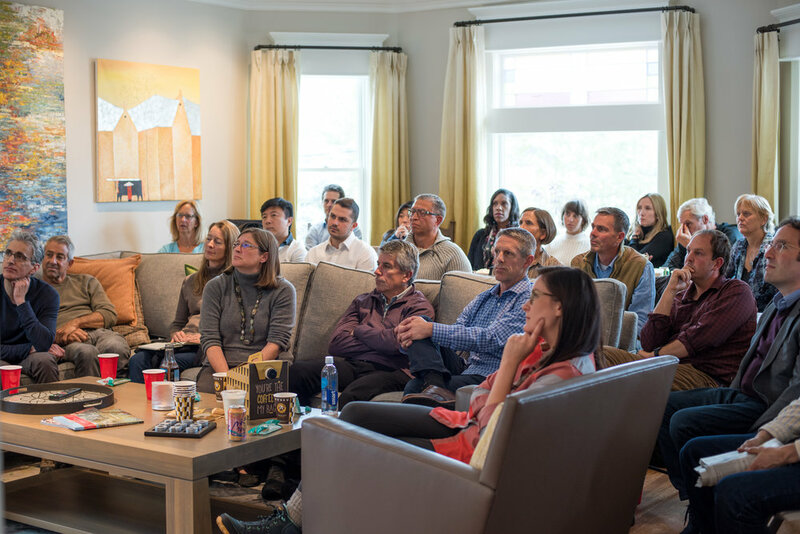 The retreat community maintains a 70:30 ratio. 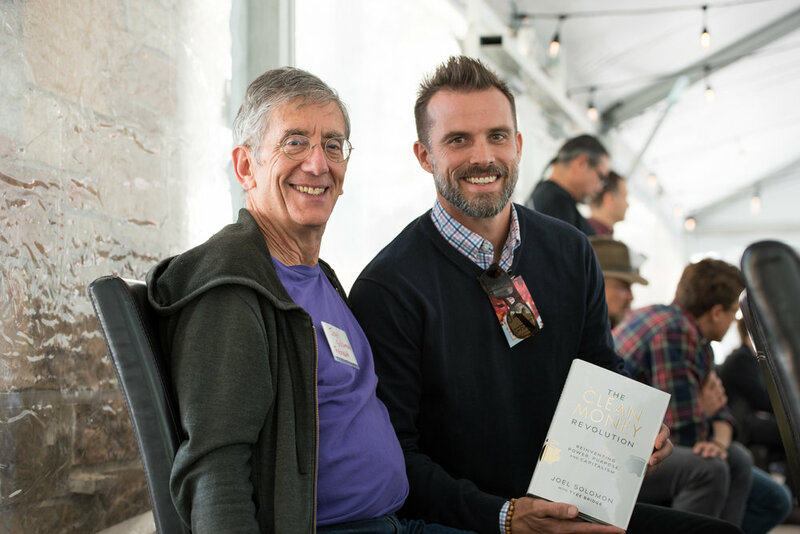 Come early and catch one of two special welcome events: An Impact Investing Primer, hosted at GRR Co-Founder, Eric Jacobsen's, home or a special IMBA-sponsored mountain bike ride with Dave Wiens. The Annual Investor Retreat officially kicks off with cocktails and dinner at 5 PM at the St. Regis Deer Crest Club. 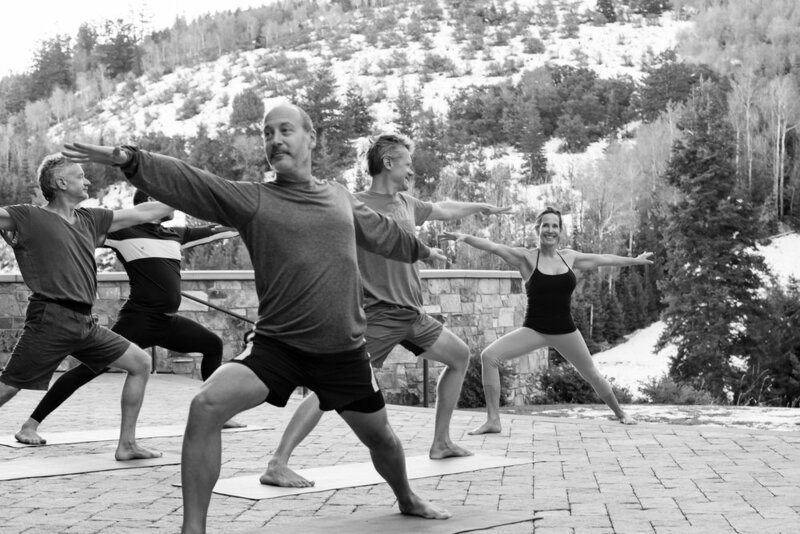 Start the day with yoga and meditation then embark into expert-led breakout discussions, TED-style talks and fireside chats. Continue the conversation by examining company and fund pitches and broaden your perspective with inspiring impact stories and participant-led solutions circles. 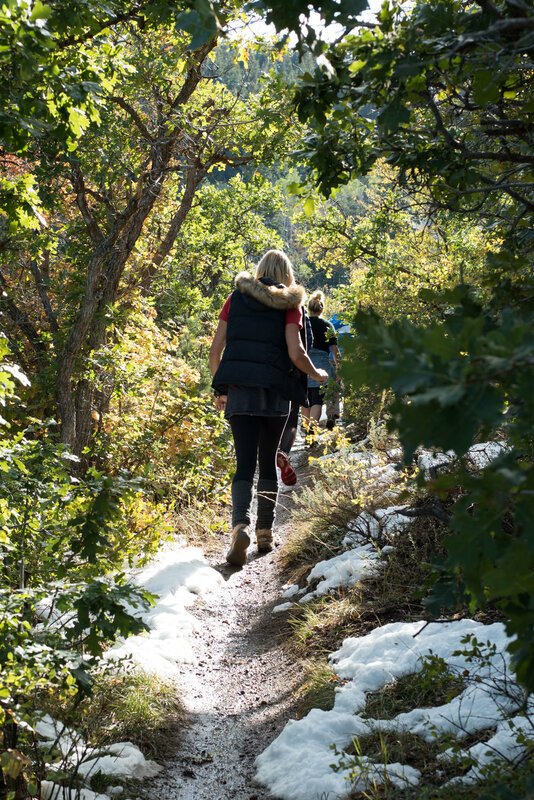 Enjoy entertainment and guided hiking and biking tours of Deer Valley's natural playground. Close the retreat with an interactive session on the journey to becoming an impact investor and leave with action plans in hand. 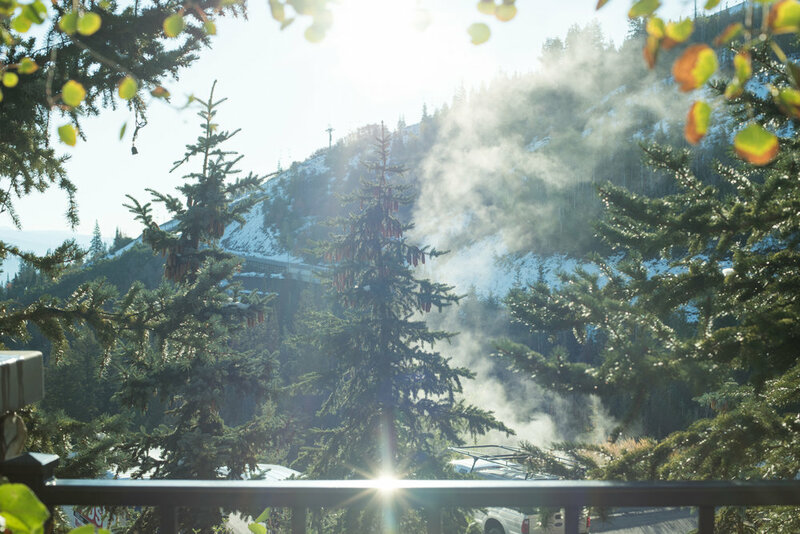 Retreat in grandeur to Park City’s finest mountainside resort at the St. Regis Deer Valley. Your all-inclusive registration includes 3 nights lodging, meals, full program, activities, and airport transportation. Sitting at the base of Park City's Wasatch Mountains, St. Regis also provides direct access to majestic alpine landscapes, abundant trails and flawless fairways in an unparalleled all-season playground. We extend our sincere appreciation to the Gratitude Railroad community for making GRR17 a retreat to remember. 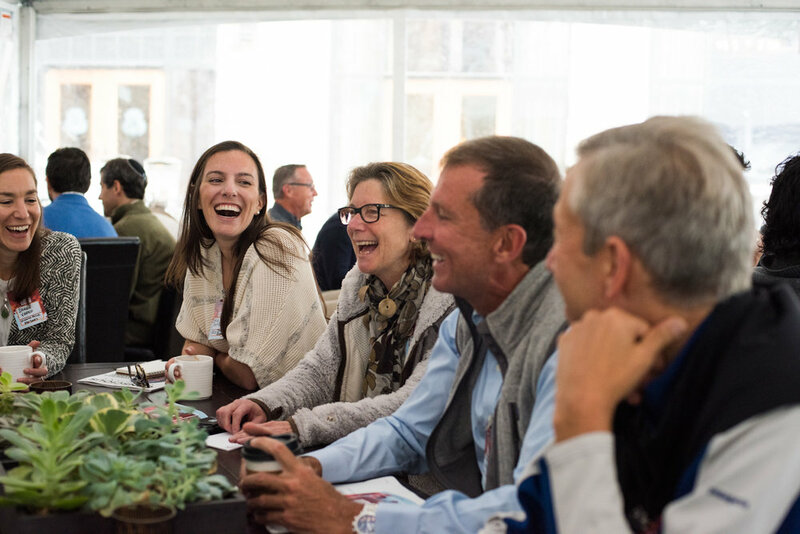 Please save the date for the 2018 Gratitude Railroad Annual Investor Retreat this September 23 - 26, 2018 in Park City, Utah. Revisit GRR17 by reviewing our REDUX below.